Welcome to this one bedroom and den unit at Ledingham McAllister's Silhouette. Convenient and desirable. Unobstructed city and mountain views! Massive covered balcony is perfect for enjoying outdoor BBQ's. This unit comes with granite countertops, stainless steel appliances, electric fireplace and cheater ensuite. Steps to Lougheed Town Center, Millennium and Evergreen skytrain lines, Cameron Recreation Center and the Burnaby Public Library. 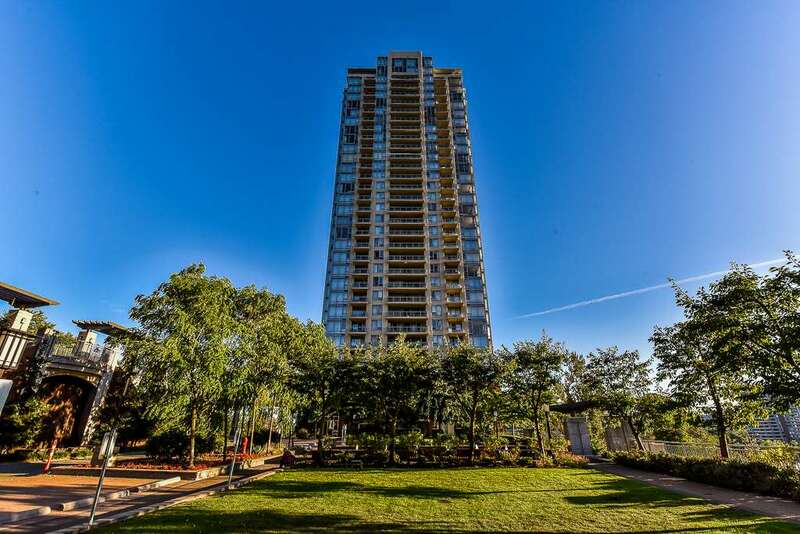 Close to Simon Fraser University and Vancouver Golf Club.